Fancied trying out some new watercolours I bought and it was great fun! I had trouble with my usual pens drawings on top so had to use a regular felt pen and have no idea how long the design will last. I’ve been thinking about what I’d like to do next and I’d like to go bigger! 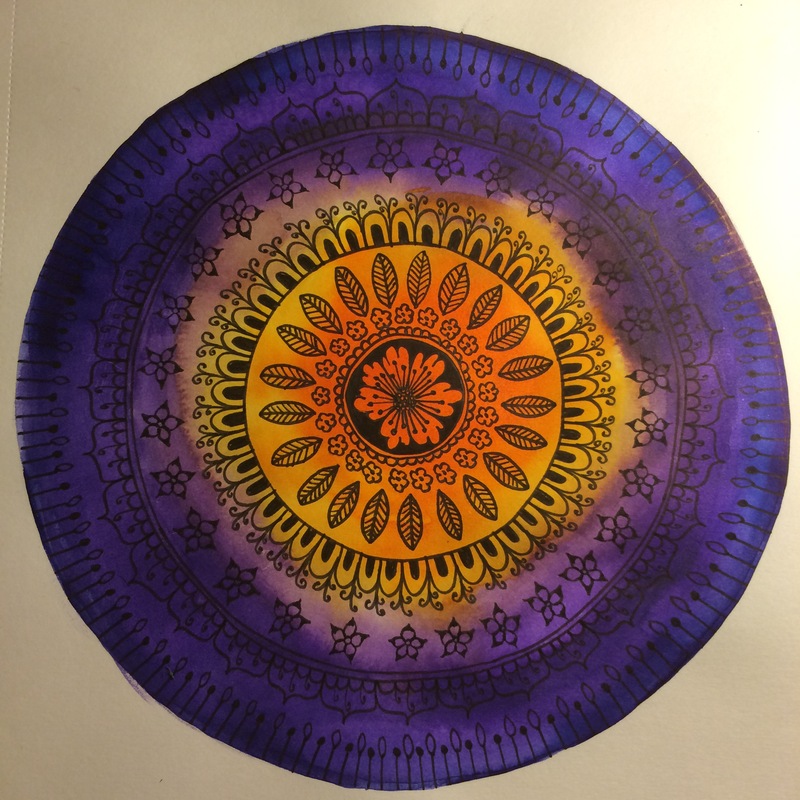 I’d love to do a super size mandala at some point as well.